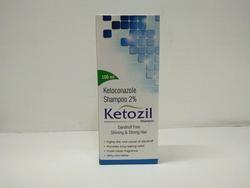 Manufacturer of a wide range of products which include minotal hair growth solution, foligrow hair growth serum, ketozil shampoo, ketoshine shampoo, ketofur-z shampoo and hagain- forte solution. 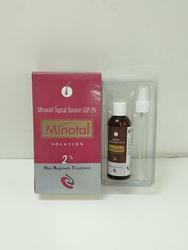 We are offering Minotal Hair Growth Solution to our clients. 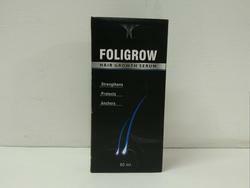 We are offering Foligrow Hair Growth Serum to our clients. 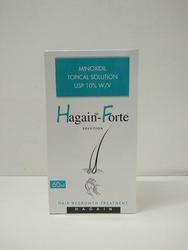 We are offering Hagain- Forte Solution to our clients. 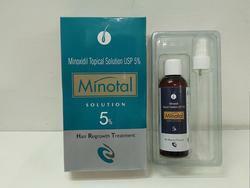 We are offering Minotal Hair Growth Solution 5% to our clients. 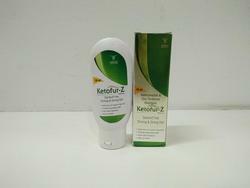 We are offering Hagain-F Solution to our clients. 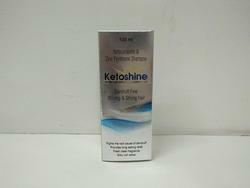 Looking for Hair Growth Solution ?